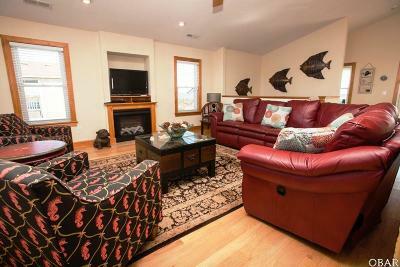 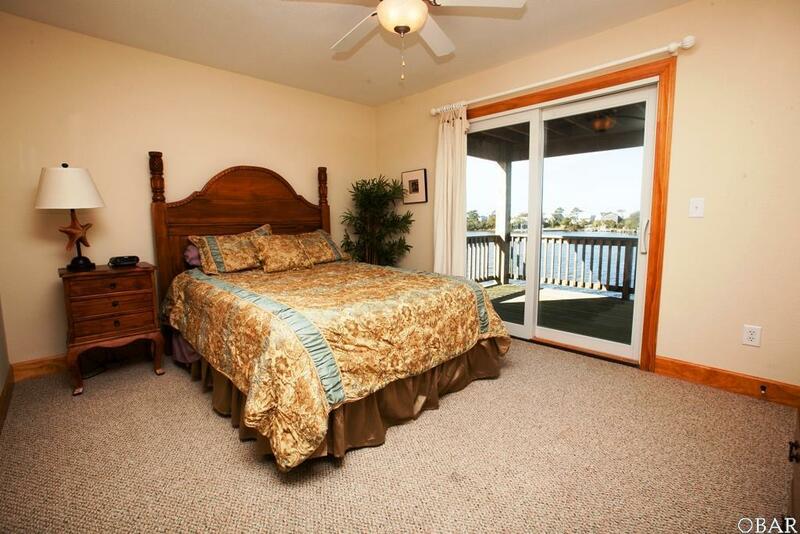 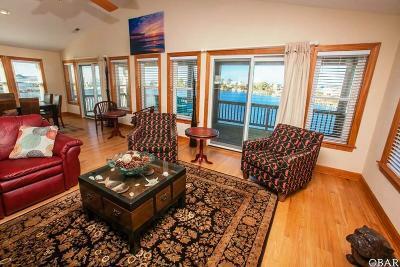 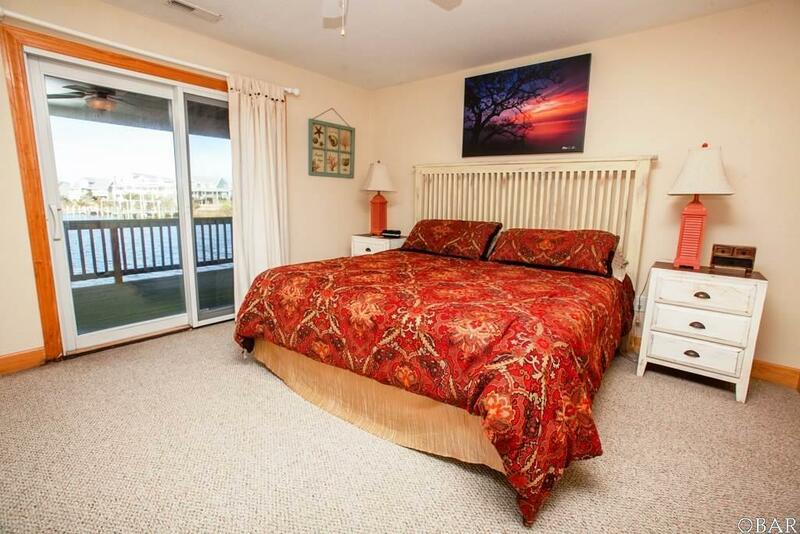 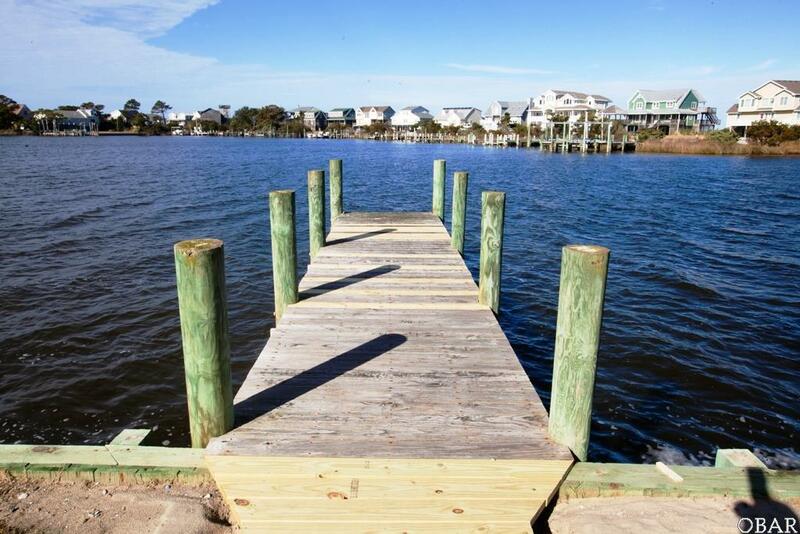 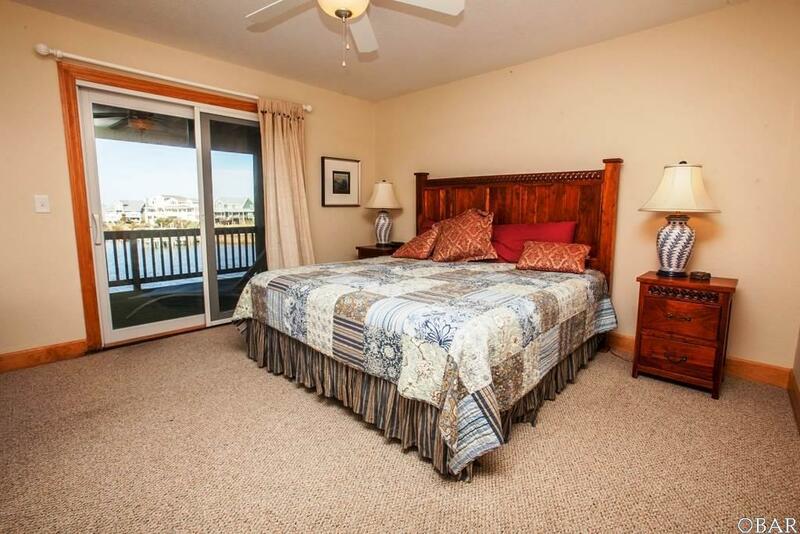 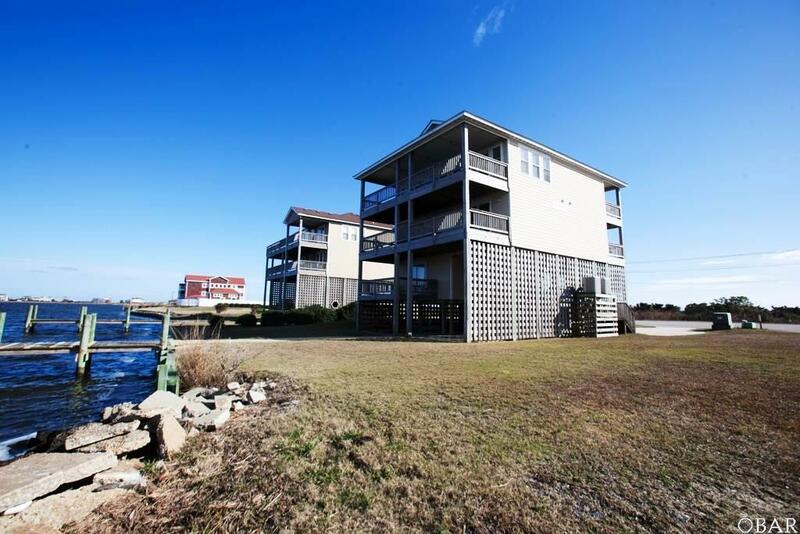 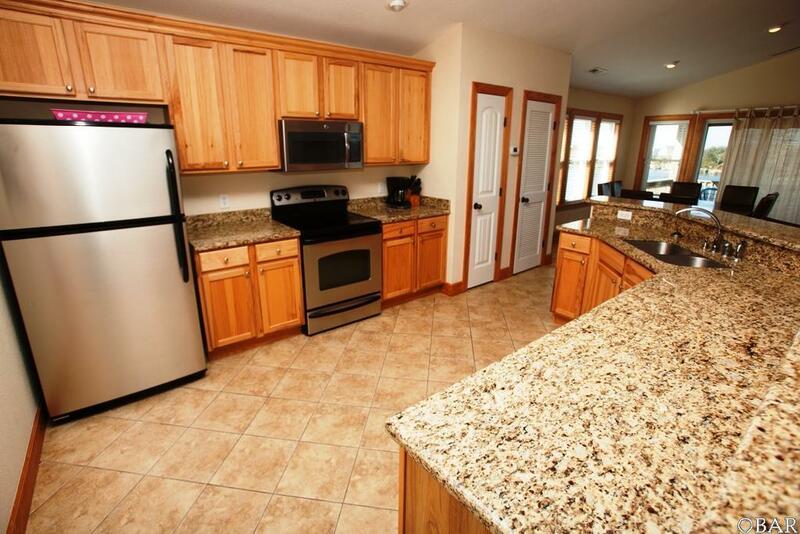 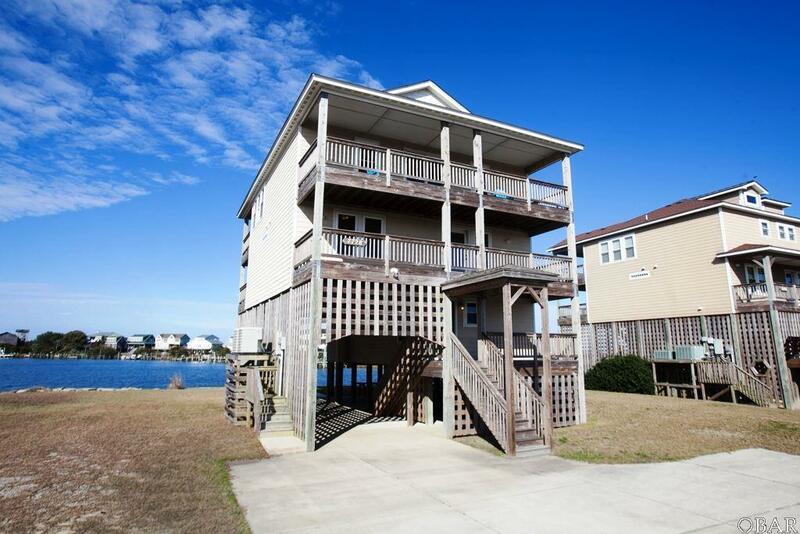 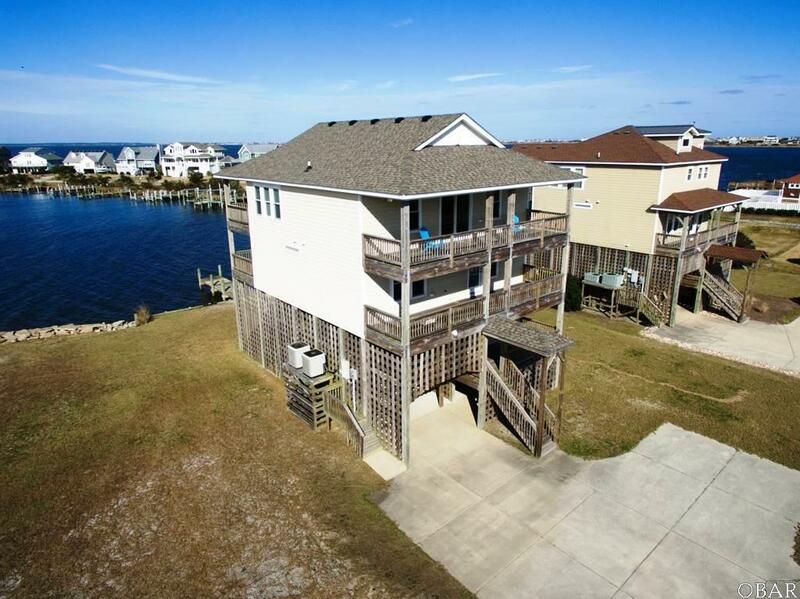 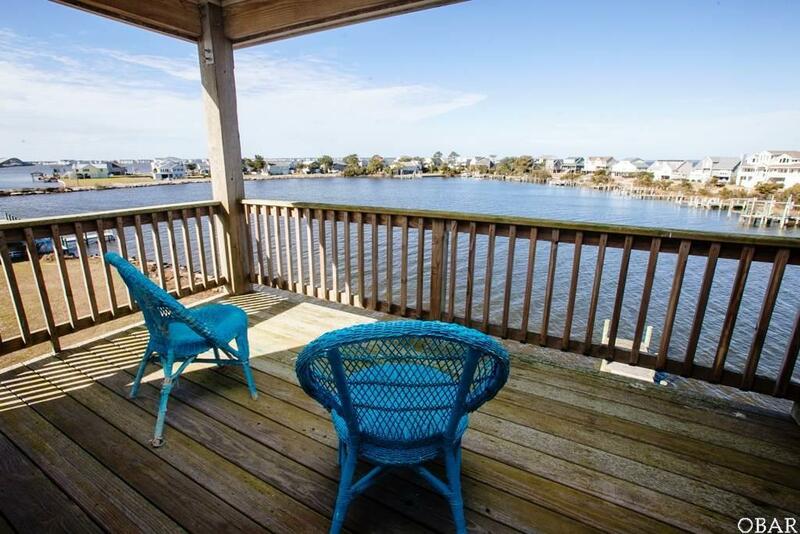 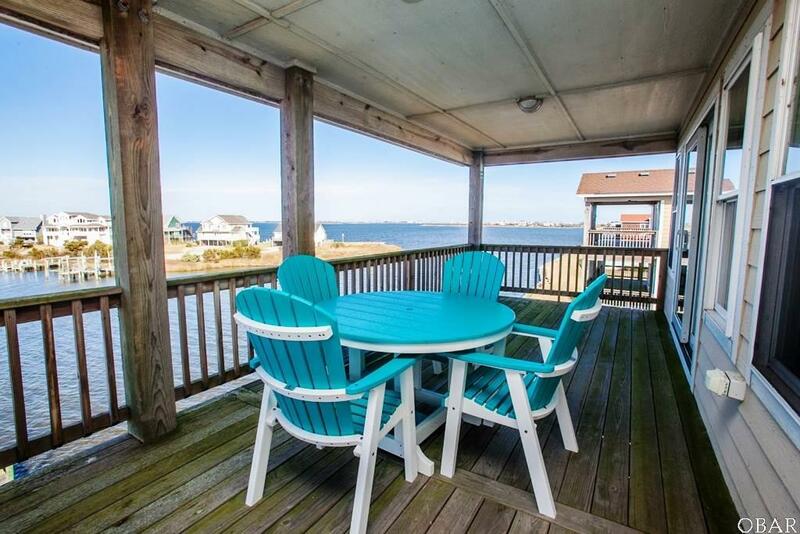 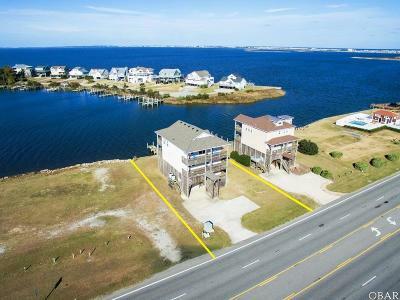 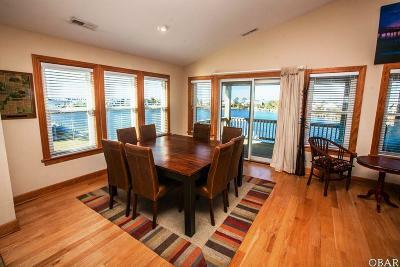 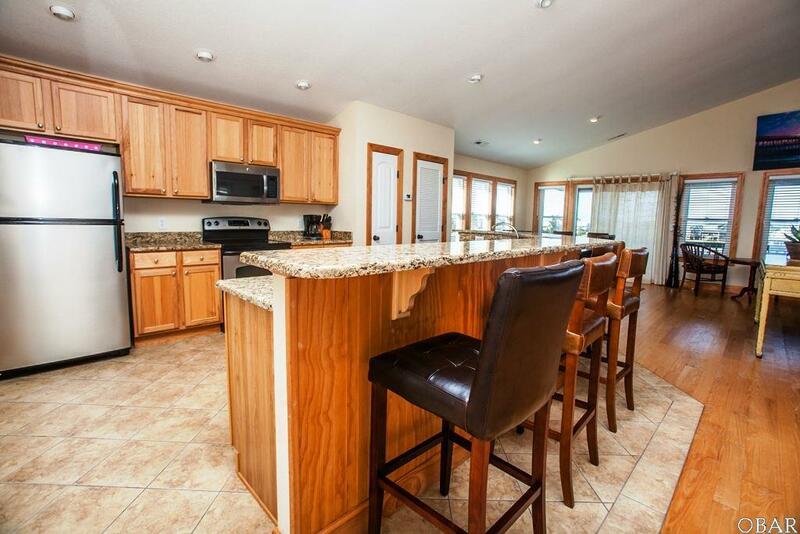 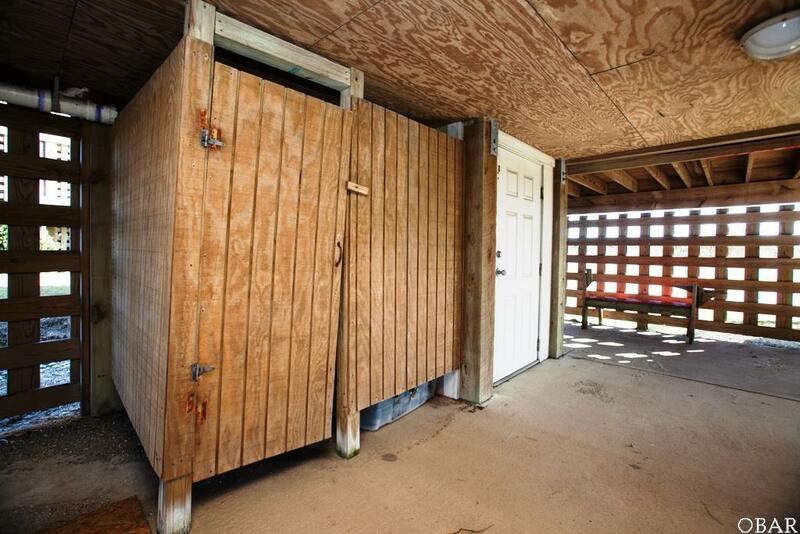 WATERFRONT home located on Pond Island in Nags Head with UNSURPASSED 360 degree water views. 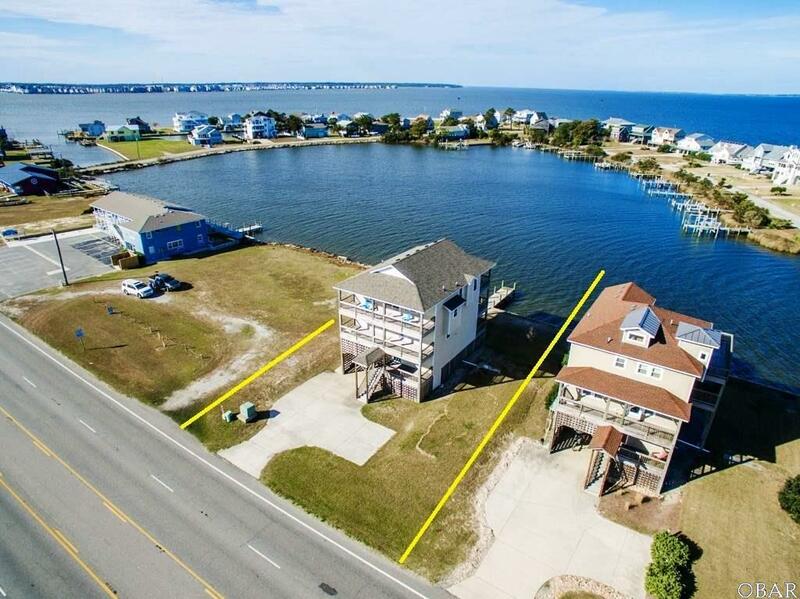 This Island home has 3 levels including 4 bedrooms each with its own bath and an elevator which runs from the ground level carport to the top level open living area. 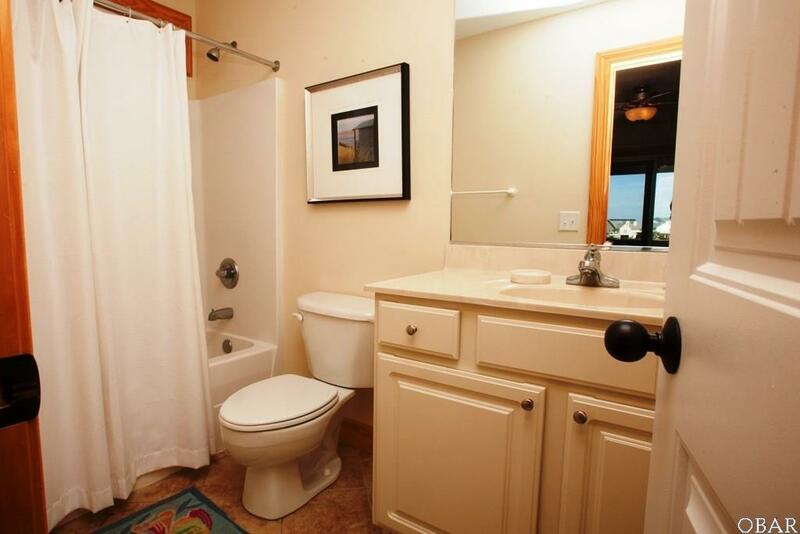 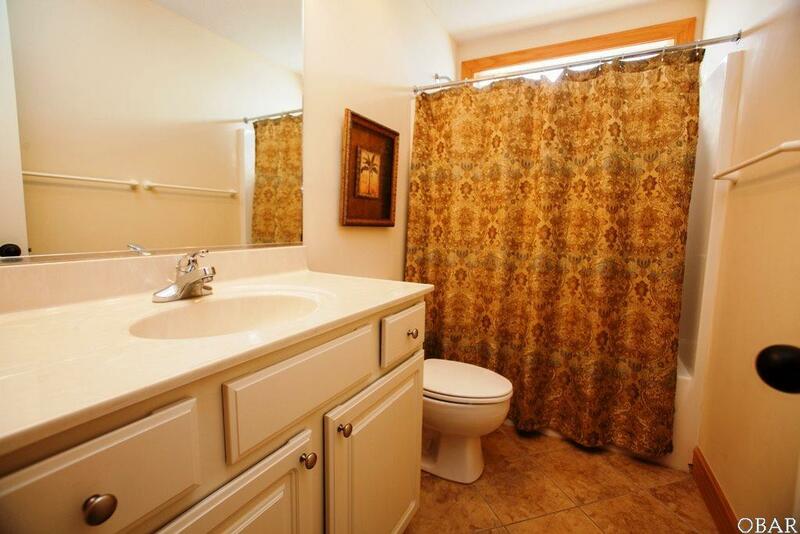 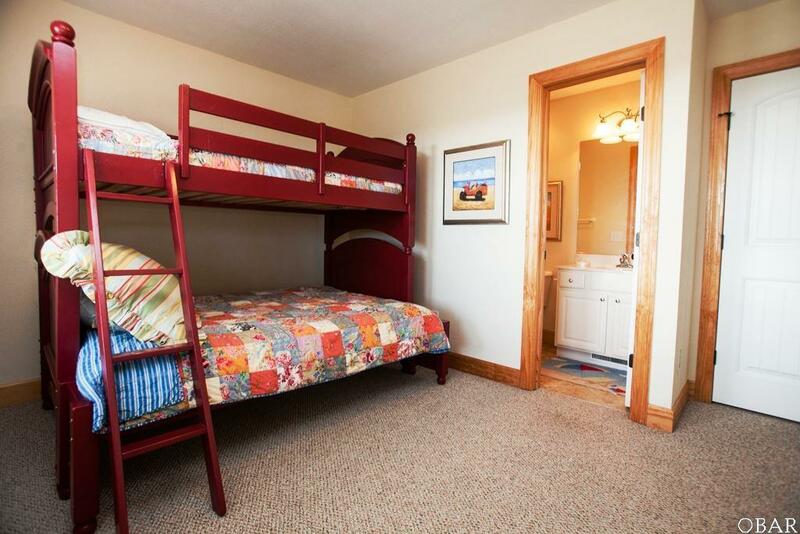 Also included is a half bath for convenience for the 3rd floor open living area. 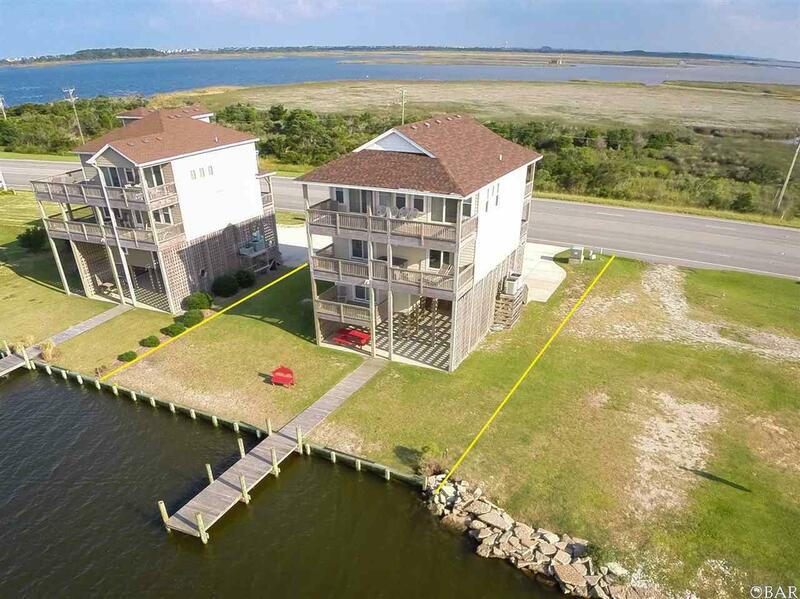 Views of Jockeys Ridge, Roanoke Island, Nags Head, Bodie Island Lighthouse and the mesmerizing Sunrises and the Sunsets are unmatched on the Outer Banks. 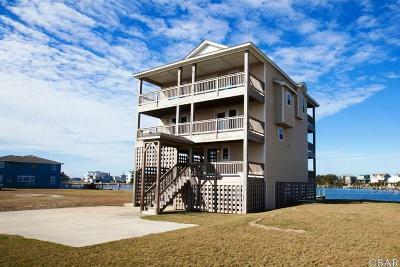 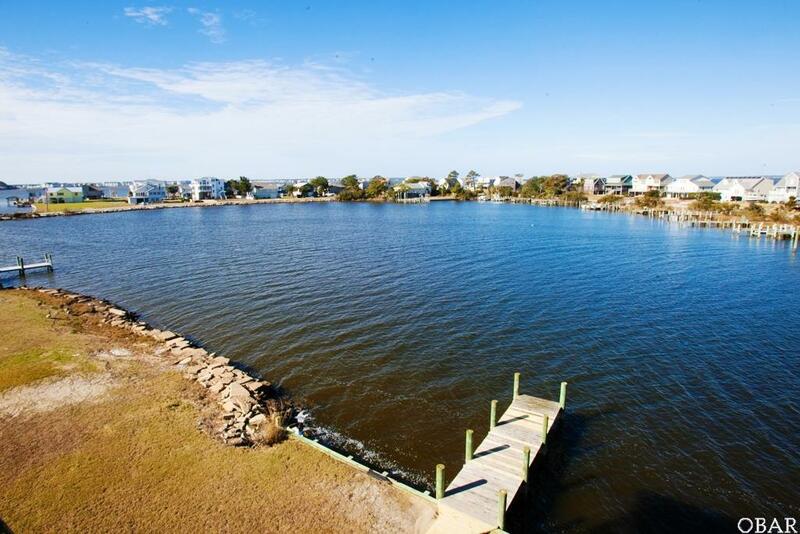 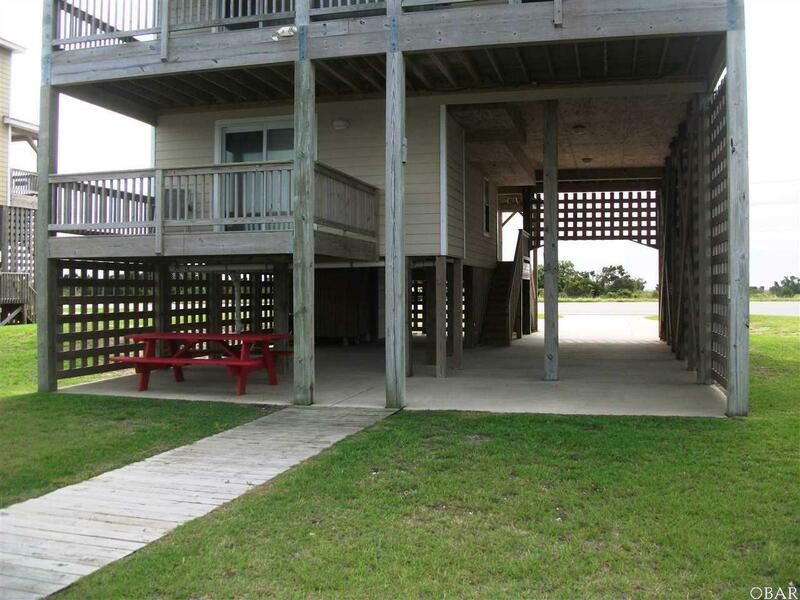 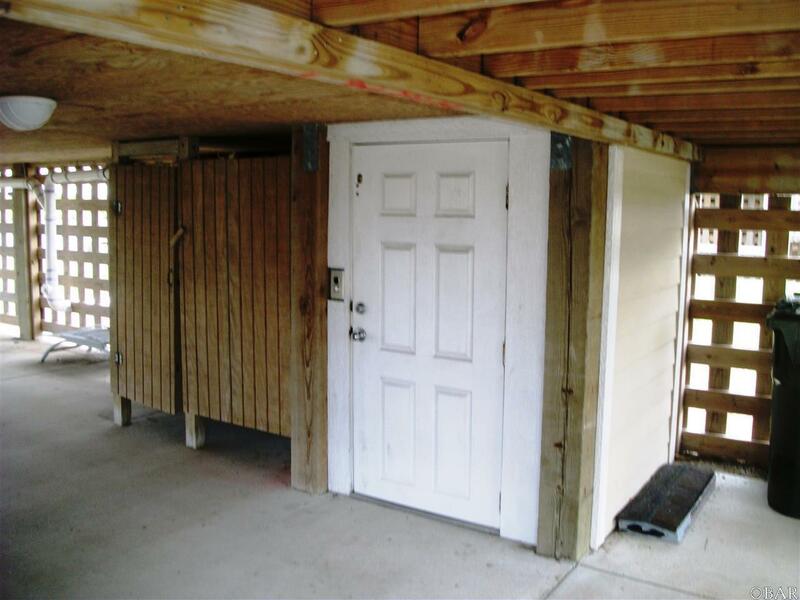 The lot has 75 feet of bulkheaded waterfront with pier and is convenient to public boat ramp access. 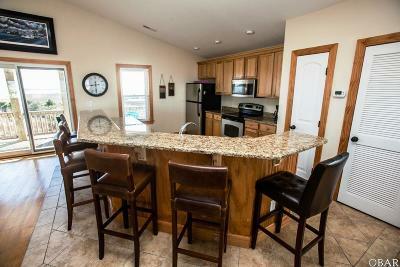 The home has been sparsely used since being built in 2008. 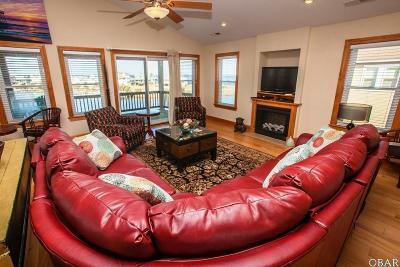 The roof has been replaced in the past 2 years as well as some of the furnishings in the 3rd floor living area. 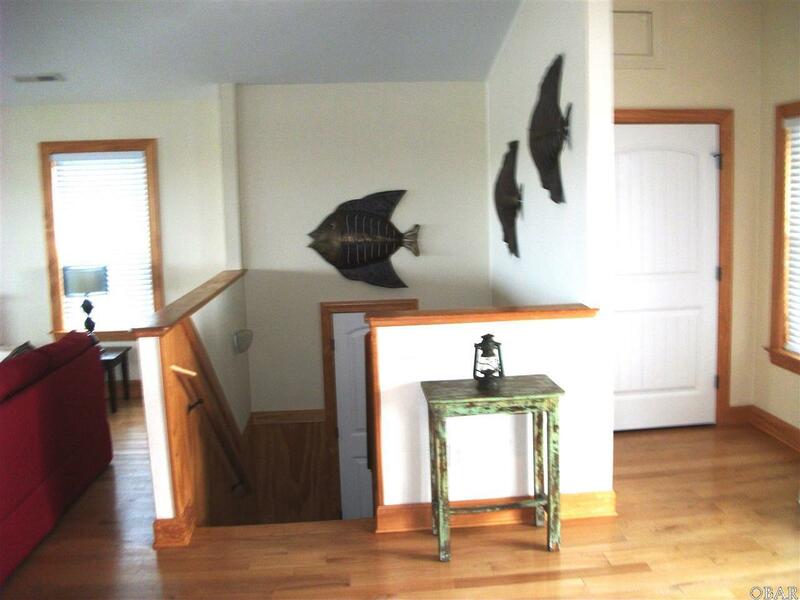 Fish, crab, swim and park your boat at your back door. This property is like Being in the Islands, Just A Lot Closer.